We couldn’t be more excited about the launch of Fi’s latest project. 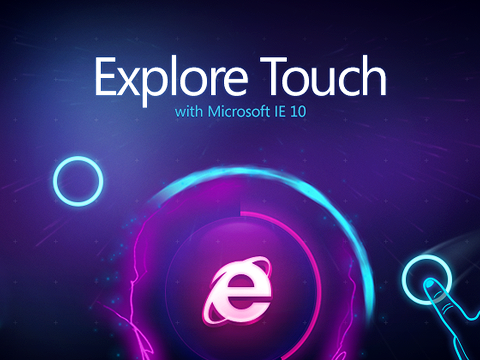 In partnership with Microsoft to promote Internet Explorer 10 and touch browsing, we proudly introduce Explore Touch, an HTML5 site that lets consumers use touch gestures to mix audio files and create custom sound tracks with the swipe of their fingers. The experience centers on an original song from singer, song-writer, and producer Blake Lewis. Look what happens when we let Fi’s own COO Stephen Carpi at the controls of this site. Scratching, two touch drags, rotations, and a light-filled explosion. HTML5′ing it like a boss. 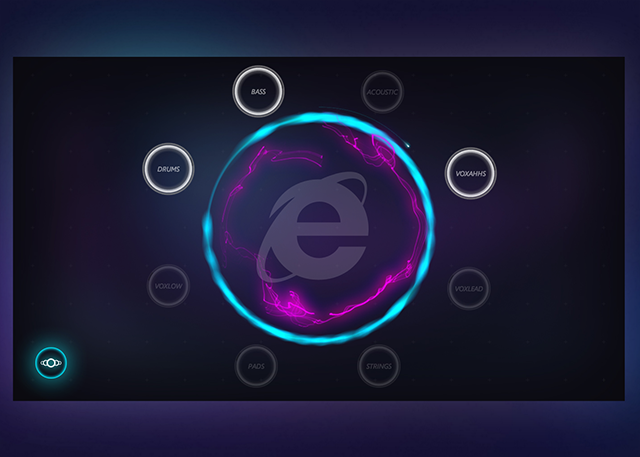 Check out the slick spot Microsoft, Blake Lewis and filmmaker Keith Rivers created to showcase what’s possible on a new Windows 8 touch device with IE10. Bonus points! Blake’s new track Your Touch is available for streaming for a one-week exclusive at ExploreTouch.ie and as a free download from Xbox Music. Want to know more about the spot? Check out this behind-the-scenes video. The site was recently recognized as The Cutting Edge Project of the Week, an award curated by Adobe and FWA as work that best highlights the newest capabilities of the modern web. Here are a few screen shots of the site experience. 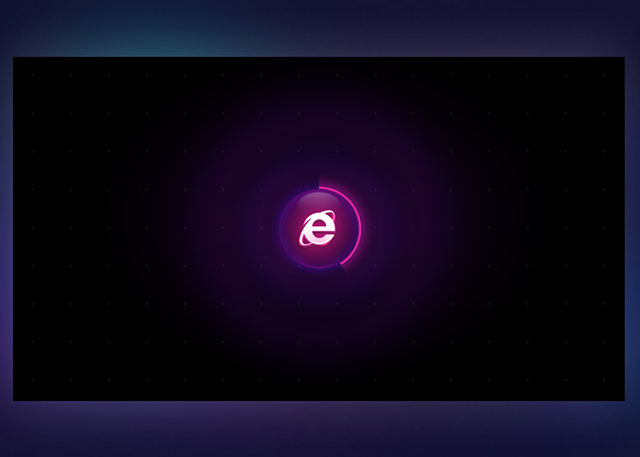 The Explorer logo flashes and loads before the big reveal. Touch gestures like pinching the smaller rings in and out controls the flow of music. 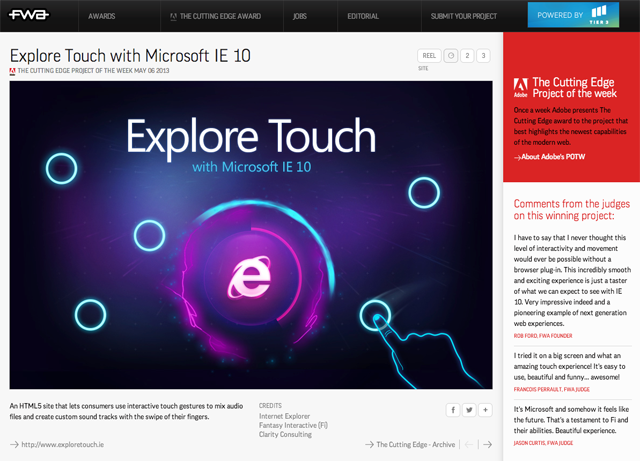 Explore Touch can be accessed on any new Windows 8 touch device with IE10. Individual music components like vocals, strings and bass can be mixed and experimented with just a swipe of the finger. 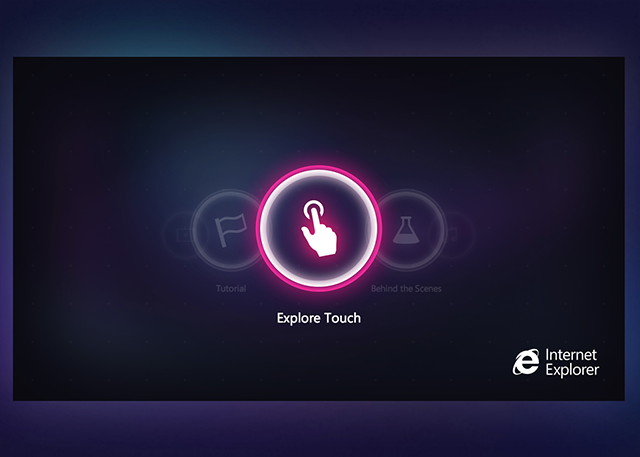 Working on Explore Touch icons. You know we love our icons around here. 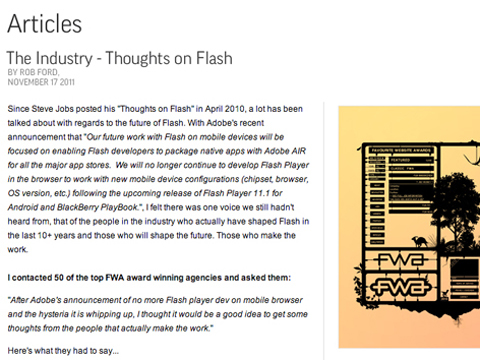 Like all of our work, Explore Touch was made possible by the amazing talent at Fi. Thank you all for your hard work. Now everyone at the office can’t stop unleashing their inner DJ on Explore Touch. Amazing design skills. i am really happy to see you guys working like this. I am very impressed that you did work for such a big companies. +1 to you guys. Amazing designs, wonderful thought process. Like everything you guys do. As always, a decade later Fi is still kickin’ it. 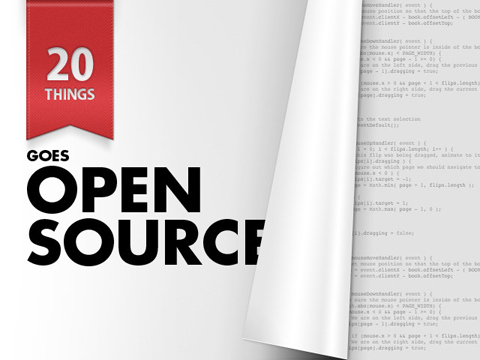 – fantastic work. This is just great! Nice work! Thats is a great app, visually amazing. Looks interesting. Time to stop hating Microsoft, is it? Amazing work! I’ve been a fan of F-I for years! Love your design aesthetics. So in line with what I strive for. Really wish I can work with you guys! Keep pushing the boundaries. This is really inspirating for me. Good job. 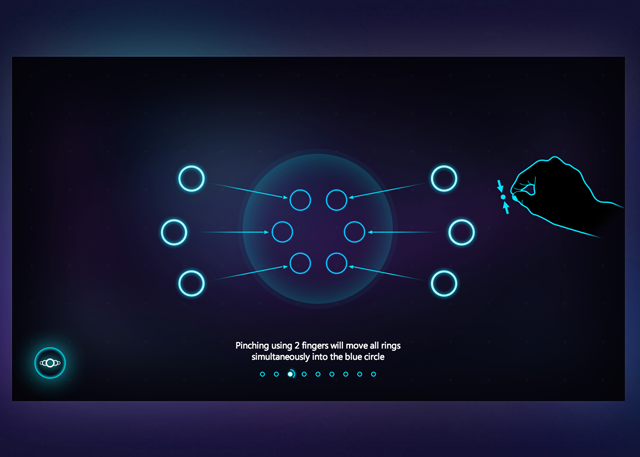 Like the clean futuristic interface and the concept with circles. superb …. keep it up….